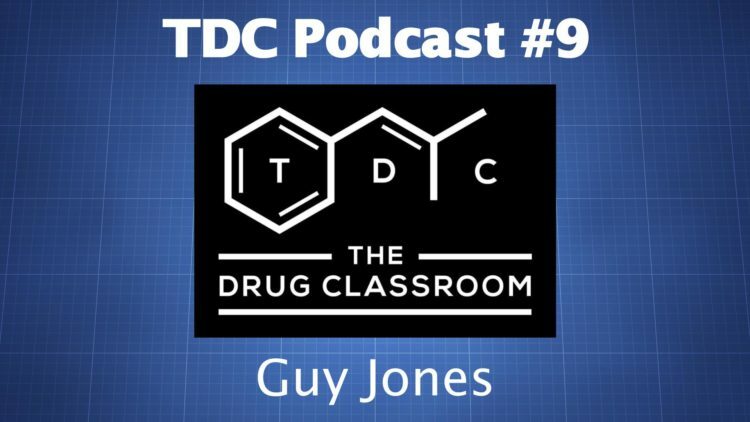 Guy Jones runs Reagent Tests UK and is a senior chemist for The Loop, a drug checking organization in the UK. He’s also associated with Kosmicaid, a group that offers psychedelic harm reduction services at music events. Drug checking involves analyzing a substance with tools like reagent liquids and GC/MS in order to gain a better understanding of what the substance is. Misrepresentation is fairly common in the illicit drug market, so if you’re not careful, you could end up using something you didn’t intend to take. You should always test your drugs before taking them. The Loop offers both drug checking and educational services at festivals and other events. In this episode, Guy and I discuss the various ways substances can be analyzed, harm reduction, and research chemicals, among other things.